This week I discovered, from a fellow blogger, the site Bonne Chance Collections which has the most adorable, sweet and beautiful dresses I’ve probably ever seen in my whole life. The designs are so unique and totally out of this world; the prints are those of my dreams. 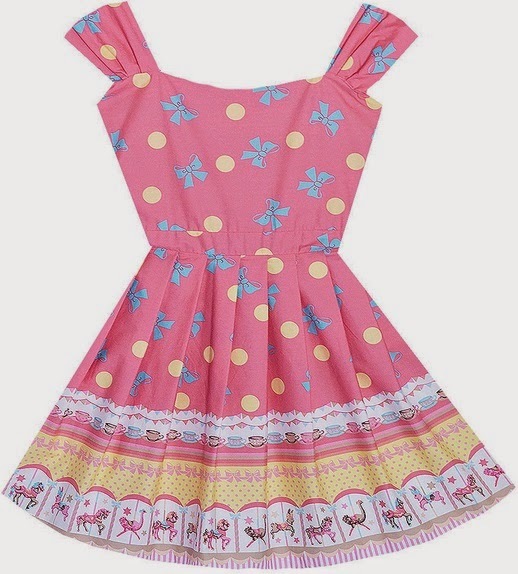 I love all the dress prints; mushrooms, strawberries, flowers, unicorns, kittens, polka dots and gingham. This particular dress is my favourite. Seychelles- All Dressed Up HeelsI actually have the teal version of these heels which I purchased a few years ago from Modcloth. I haven’t worn them in a while and then rediscovered them the other day for work. Now they are one of my favourites shoes again and I’ll be wearing them non stop. I really want the purple version. The shade is so regal, classy and gorgeous. I’d find them easier to style than the teal version too. In addition to the dress above, this is my other favourite from Bonne Chance Collections. It’s difficult to see from this picture but the print at the bottom is carousels. I’ve never seen a print like this before and it’s so pretty and sweet. The combination of carousels, polka dots and bows is the ultimate and I love the colours. This dress must find its way into my wardrobe! I love the beautiful shade of this bag; it’s so bright and happy. I don’t have a blue bag so this would be the perfect addition to my collection. I’ve been to the shops so many times just to admire this treasure; it really is about time I own it. 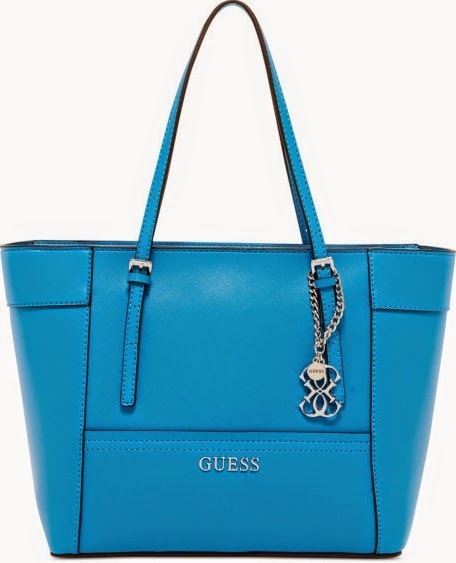 As you may know, Guess is my absolute favourite brand when it comes to bags so I’m always drawn to pieces like this. This might as well be a Bonne Chance Collection wishlist; fair enough since the dresses look that amazing. I am a huge fan of macaroons (both the taste and the appearance!) 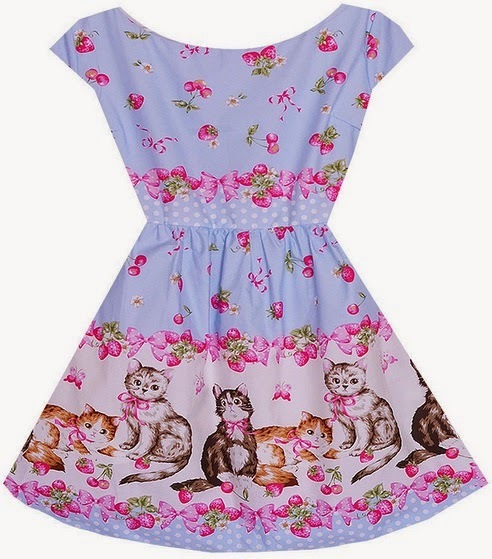 so this is a very fitting dress and would represent my style is accurately. 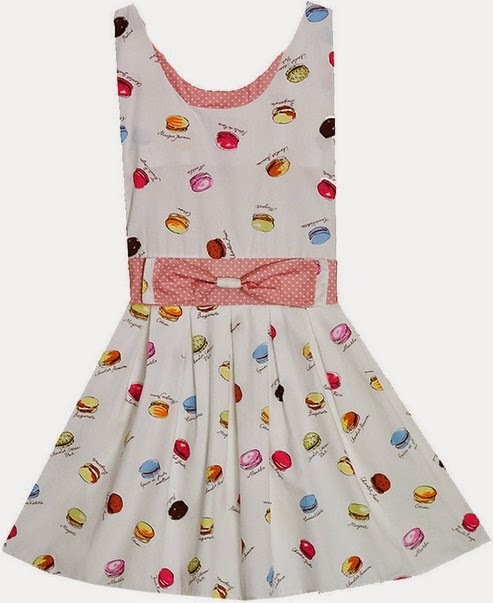 The combination of polka dots, macaroons and bows is impressive and this is such a girly dress. It couldn’t get better. 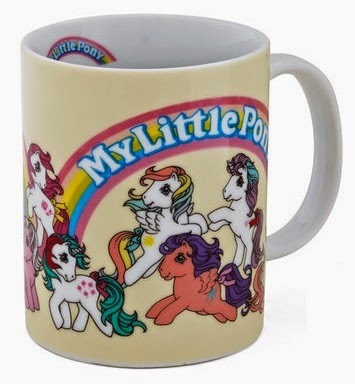 I love all the My Little Pony merchandise currently making its way around the fashion world at the moment. I noticed the My Little Pony shirt on Modcloth at the moment and the My Little Pony dresses on ebay. This mug is adorable and happy. I can just imagine it on my desk at work! 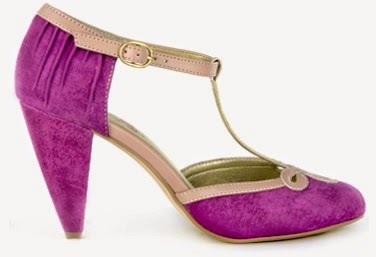 I hope Modcloth is intending to restock it or that I can find it elsewhere. Aww, these are the prettiest choices, love all three dainty dresses and the shoes are so cute too. It was great hearing your thoughts, have a splendid week ahead!